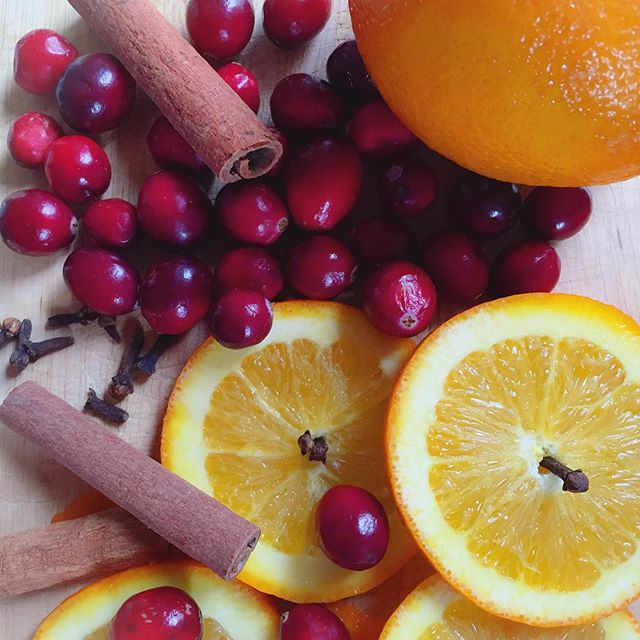 Simmer Up A Winter Bliss Scent In Minutes! Today’s #30DaysOfFengShui is a winter wonderland in a small pot packed with naturally space-changing aromatherapy from your local grocery store! Cook up total bliss with simmering scents that make your whole home feel like wintry heaven! In a small pot: add an orange worth of orange slices (or just peels, so you can eat the oranges), 5 or 6 cloves (they are potent, less works great! ), a few cinnamon sticks & optional – but awesome – cranberries. Fill the pot with water and simmer on the stove. Magic deliciousness ensues as the simmering scent steam fills the air! When you add scent to a space, you add a layer of sensory information, creating memories and increasing your presence. It’s a very chic way to be more effective in a day. 8 Things That Have Dramatically Raised The Bar In My Creative Life! Previous post: The Not-So-Secret Secret To Manifesting Your Dreams Right Now! Next post: Do You Embrace The Windows Of Major Opportunity Everywhere?